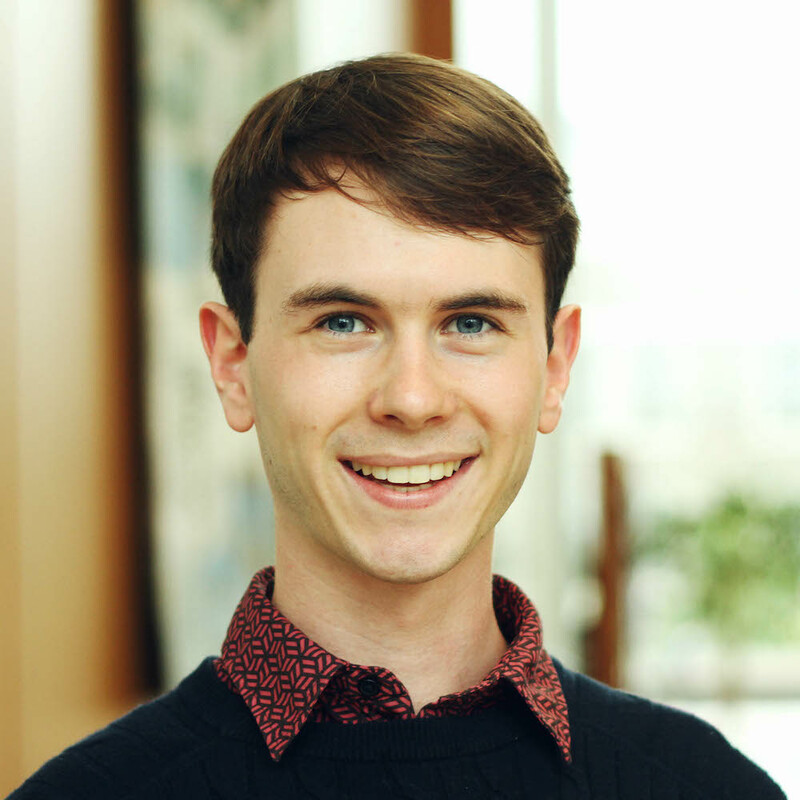 I'm a New Zealander in my final year of studying computer science and entrepreneurship at Princeton University. When I graduate in June 2019, I'll be starting work as an Associate Product Manager at Google. I worked on growth initiatives within Google's products for kids and families at the company's Mountain View, California headquarters. I designed and secured engineering and product approval for specific improvements to the Android parental supervision onboarding process. 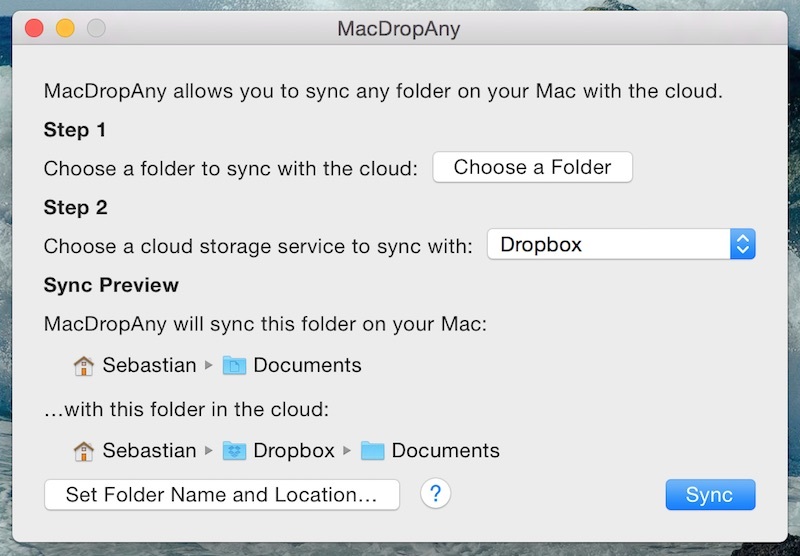 Sync any folder on your Mac with your favourite cloud storage service, for access from any device, anywhere in the world, for free. MacDropAny has been featured in LifeHacker, Macworld, and been used more than 750,000 times all around the world. I lead the team that built Princeton Courses, a powerful web app for browsing Princeton University course listings and evaluations. 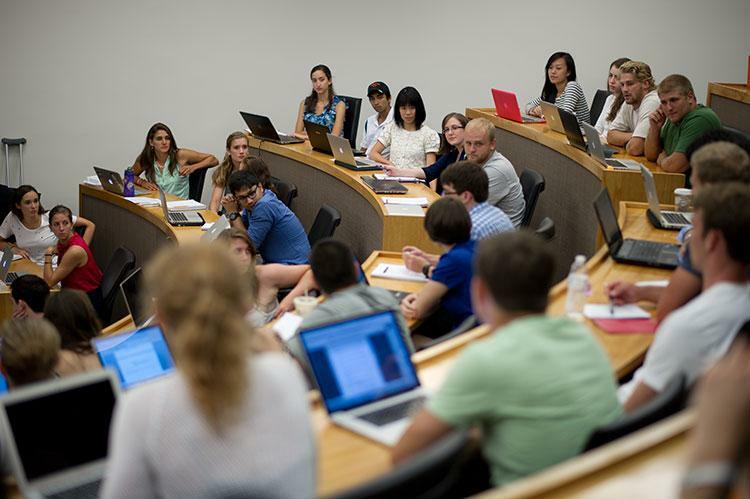 Princeton Courses is the most popular student-created course searching tool, and was used by 45% of the student population last semester. Keep Asking makes it easy to create, distribute, and manage recurring feedback surveys. The app empowers surveyors to administer surveys with minimal, constant-time effort. I built Keep Asking as an human-computer interaction research project as part of my computer science degree. Between my second and third years of university, I worked as a software engineering intern on MongoDB's Node.js Driver team in New York City. I developed the Node.js driver's support for Change Streams. My implementation was the first across all of MongoDB's many language-specific drivers, and involved iteratively providing feedback on the specification to the server team. I also collaborated with another intern to implement wire protocol compression in the driver, making communications to the database faster. I was the primary teaching assistant of Princeton's premier entrepreneurship course, High-Tech Entrepreneurship, taught by Professor Chris Kuenne. I worked with Professor Kuenne to redesign the course syllabus, managed course logistics, and provided feedback to students to help them improve. I developed a tool to help familes connect with high-quality special education resources, working with a team of students in Princeton University's Tiger Challenge design thinking program.